Are you a mold remediation or mold removal contractor looking for new customers? "The best company out there. In less than a year they boosted my business by 75%. Very professional and always on time and getting stuff done. They communicate what they're going to do and do what you ask them to do. I have a lifetime contract with them but 99 Calls don't know it yet. Love them." Try the 99 Calls Lead Generation System for Mold Remediation Contractors! The 99 Calls Lead Generation System is uniquely designed to promote Mold Remediation Service Providers online. 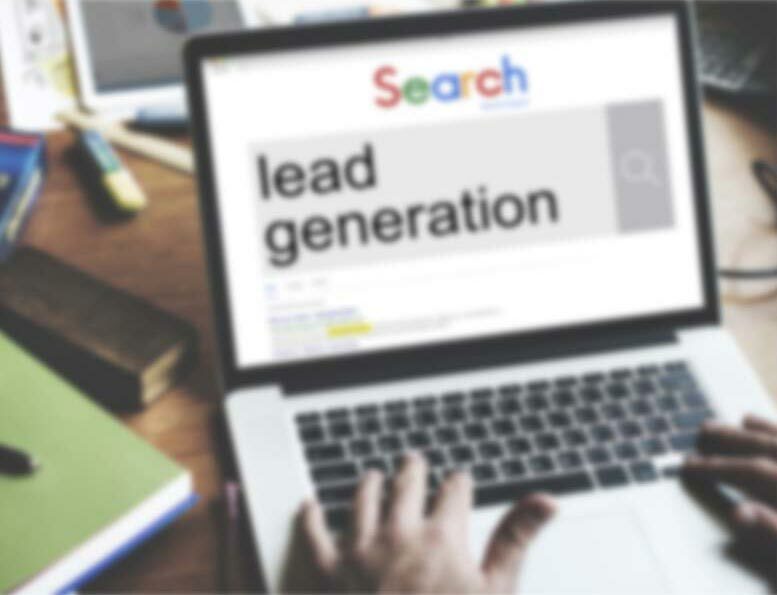 The lead system starts with a super-fast, mobile-friendly, search engine optimized (SEO) website that is specifically designed to generate Mold Remediation leads in the cities you serve. Next, your Mold Remediation business is promoted on local search engines such as Google, Bing, and Yahoo, as well as on other popular sites used by local residents to find Mold Remediation services providers, like Yelp and Facebook. Through massive online promotion of your Mold Remediation business, local customers will find and call you directly. That's right, Exclusive Mold Remediation Leads directly to your phone! And the best thing is the longer you use the 99 Calls Lead Generation System, the more Mold Remediation leads you receive each month! Learn more about the 99 Calls Lead Generation System for Mold Remediation Contractors, click the "GET STARTED" button, or call us, 9am-5pm ET, at 800-717-4669. The 99 Calls lead generation system is proven to deliver top quality Mold Remediation Leads. There’s nothing better than organic SEO for attracting the right prospects. So we create a hyper-fast, mobile-friendly, optimized website for your Mold Remediation company. Benefit from local traffic — people who need a Mold Remediation Contractor click and call. Next, your Mold Remediation business is promoted to top local search engines (Google, Bing, and Yahoo) & other important online directories. When people need a Mold Remediation provider, your business is prominently featured. Your Mold Remediation business looks like a trusted Fortune 500 company. The average Mold Remediation business enjoys many leads in the first year and many more in the second year. You are in total control! Pay only for the qualified mold remediation leads you receive. "Hello, I am looking for help in finding and eliminating the source of an odor in an upstairs bedroom of our home. We first noticed the odor this past June, and it has been getting worse. We've run out of ideas after having HVAC and plumber evaluate. Smells like stale cigarettes to me, comes and goes. Please let me know if this is something you can help us with. Thanks! Lisa"
"I am in NJ but the company I work for has a warehouse with an office in Tabor City, NC. There is mold in some of the office area and AC system. Could we get a quote for remediation?" " I own a home and the laundry room is suffering from pretty bad molding right now. All 4 walls of the rooms are covered in terms of mold. I am looking for someone to come in and help with this problem. I am looking to schedule a meeting for you to view the room so we can figure out possible next steps. I look forward to hearing from you!" "I’m seeing black mold in an air vent, and I smell mold or mildew when the air comes on. Can someone come look at my house and give me a quote please." When a homeowner or business owner is dealing with a mold issue, they will want a solution fast. If you want to be the one they call, you need to rank as high as possible on all the major search engines. Once 99 Calls creates a powerful and far-reaching online presence for your mold remediation and abatement services, you'll watch your lead volume increase month after month, year after year. "I've been working with 99 Calls for almost two years. They are the only lead generation company I use. They make good on their promises and deliver the leads! 99 Calls has sent me quite a few lucrative jobs." Through the massive online promotion of your Mold Remediation services, potential customers will find and call you directly. Imagine, exclusive Mold Remediation leads direct to your phone! What's more, the longer you use the 99 Calls Lead Generation System, the more Mold Remediation leads you will receive month after month! It’s our dedication to extraordinary service. We do what we say we will do. We bend over backward to generate Mold Leads for mold remediation contractors and help their businesses thrive. "We would like to express our greatest gratitude and thanks to 99Calls and the entire staff for all the hard work they have provided to our company. We were looking for a good and honest company to build and maintain our website on a monthly basis at a fair price. They are great and we will not change them with any other company. Our goal and work have improved throughout this year and years to come. Thanks, 99 Calls and staff, you all are a great asset to our company."